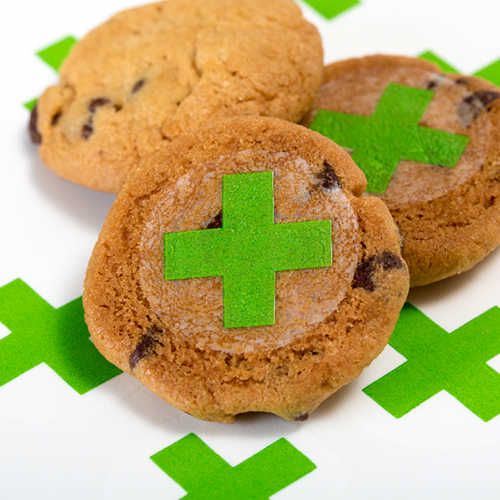 Perfect for DIY edibles chefs! 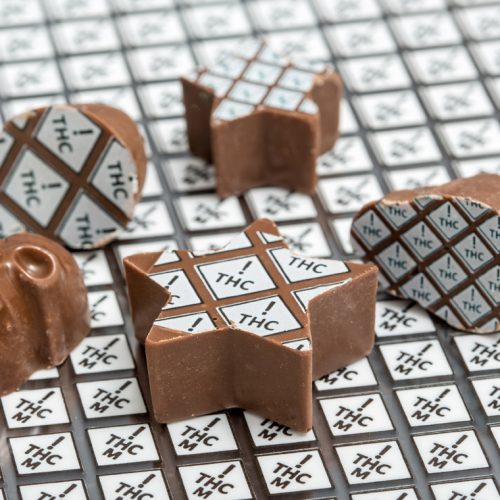 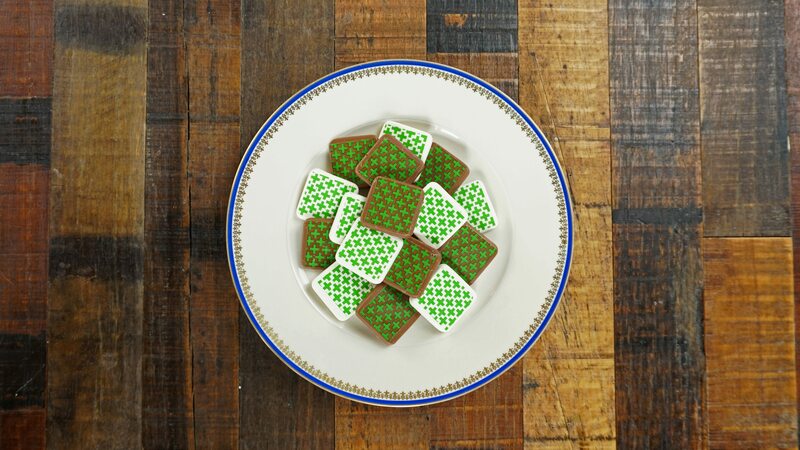 Easily mark your cannabis-infused chocolates, gummies, or hard candies! 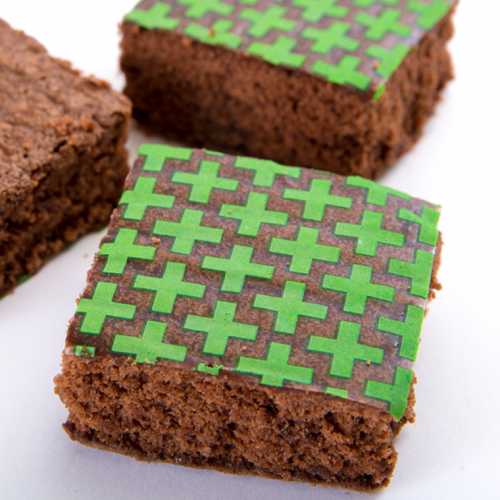 Perfect for marking chocolate, gummies, or hard candies! 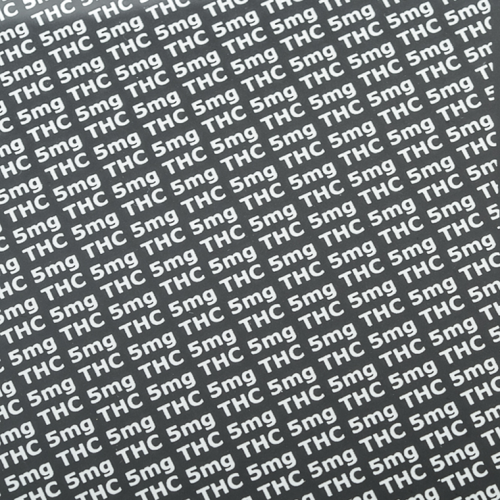 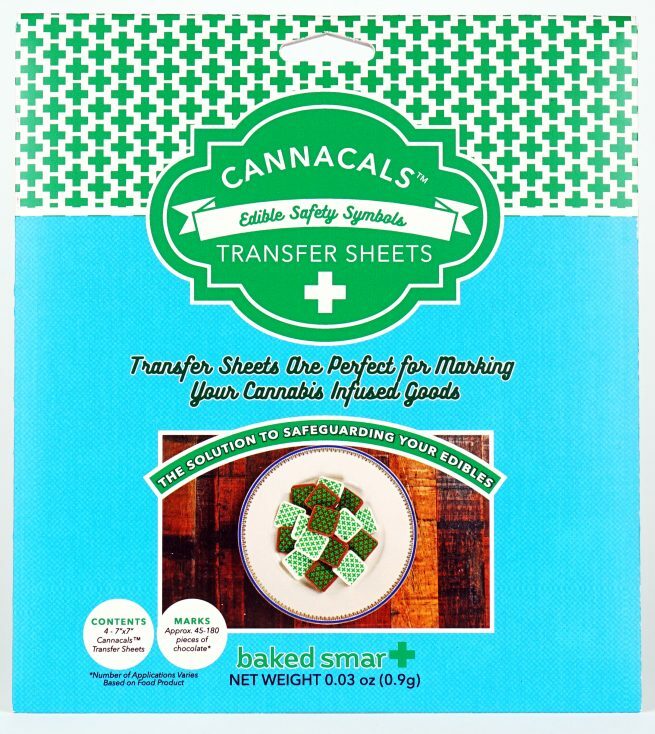 4 – 7″x7″ Cannacals™ Transfer Sheets Marks approximately 45-180 pieces of candy (depending on the size).